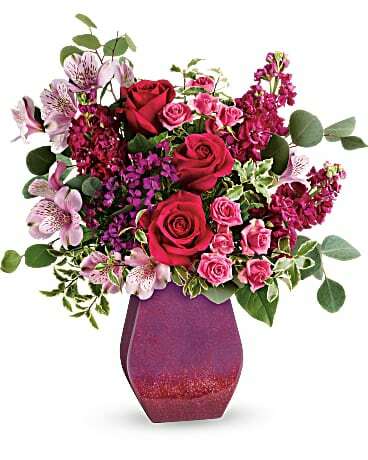 Local Columbia, TN Flower Delivery from the talented and reliable florists listed below. Not looking for Columbia florists? Try flower shops in Spring Hill.